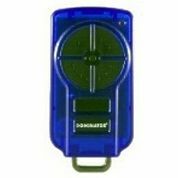 This Dominator remote is unavailable. 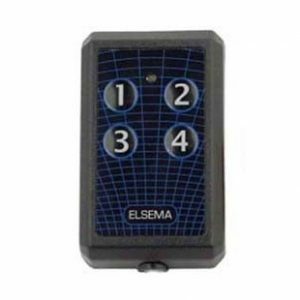 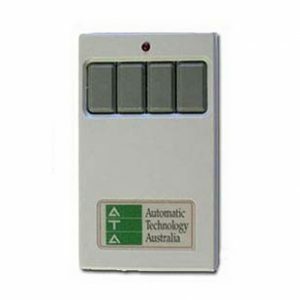 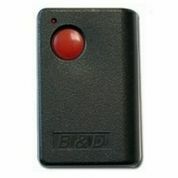 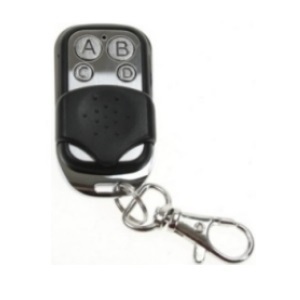 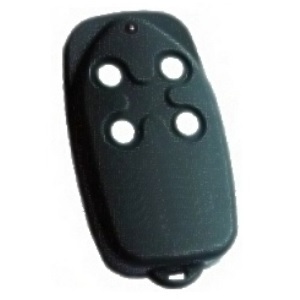 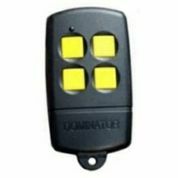 When you order this garage door remote you will receive the compatible, cloned version of this remote (pictured below). 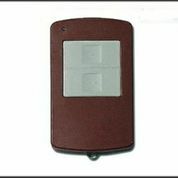 It transmits at 433.92MHz by the rolling method and measures in at 69mm x 36mm x 14mm.